ASUS Power Case extends ASUS ZenPad 7.0's battery life by up to 15 hours to easily get you through the day. Perfect for travelers, ASUS Power Case provides nonstop entertainment and productivity during long trips. ASUS Power Case has a beautiful design with elegant, embossed leather patterning and a metallic frame that perfectly matches ASUS ZenPad 7.0's premium look while maintaining its compact size. 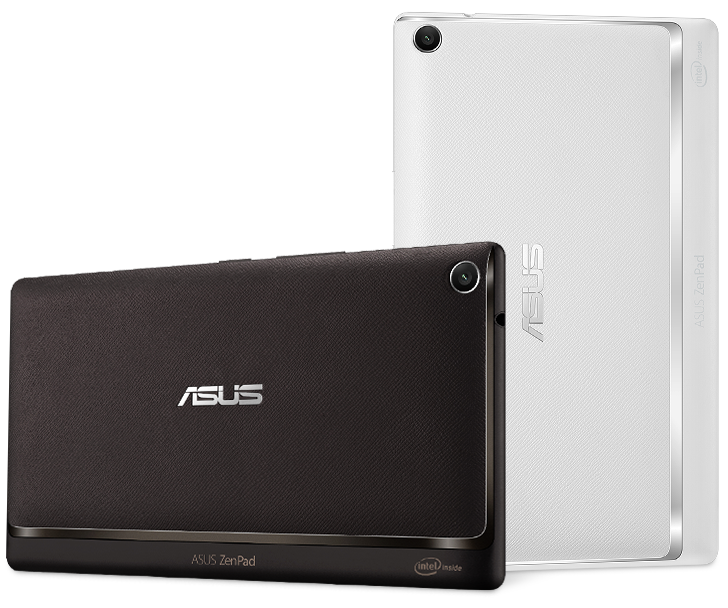 ASUS Power Case seamlessly attaches to ASUS ZenPad 7.0 without adding bulk. It's thin and light so that you easily keep your ASUS ZenPad 7.0 charged wherever you go. ASUS ZenPad 7.0 displays the current battery level of ASUS Power Case on its screen, so you will always know how much power remains. SLIM PROTECTIVE ASUS ZENFONE MAX PLUS (M1)- PERFECT FITTING! 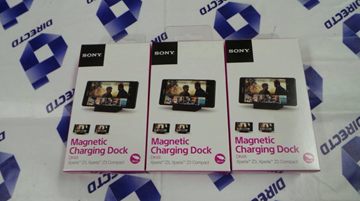 Sony Xperia Z3 & Z3 Compact- Original Magnetic Charging Dock DK48!